Is a Niihau, Hawaii Tour Right for You? On a personal level, I’ve always been intrigued by the island of Niihau, Hawaii. Considered the “forbidden island,” Niihau is a 72 square mile privately owned island just southwest of the island of Kauai. Purchased from King Kamehameha in 1864, this island has preserved many of the traditional ways of life, including the Hawaiian language, and is inhabited by about 200 locals whose primary language is Hawaiian. Once the owners purchased the island in 1864, they made a commitment to the maintenance of the Hawaiian culture. 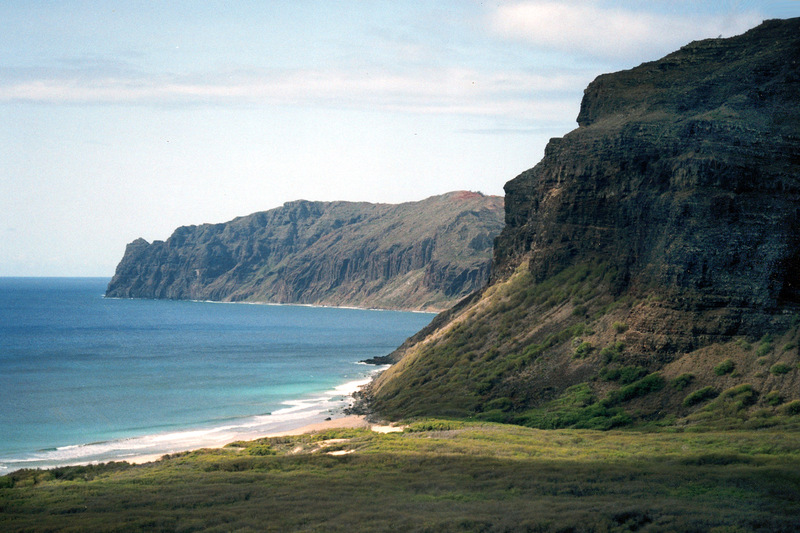 Niihau Island is located 18 miles from the island of Kauai across the often-times rough Kaulakahi Channel. The oldest of the inhabited Hawaiian islands, Niihau is also the least changed by modern progress. The Niihauans fish and hunt for their main staples of food, with their diet supplemented by supplies brought in by air and sea by the owners of the island. The residents of Niihau still hunt with ropes and knives and fish with spears and nets. So, you can certainly see why this island was generally “off-limits” to most visitors for much of its history. However, a few approved and supervised activities are allowed on the island. Known as the "Forbidden Isle," Niihau has recently opened up to limited tourism opportunities. Half day excursions are $440.00 per person with a minimum of 5 persons per tour. Charters are available for $2500.00. Group and special tour rates are also available. Lunch and refreshments are included. Niihau Safaris, Ltd. has the exclusive hunting rights on island, and only recently has hunting been permitted on this private Hawaiian island. But, now, you can be a hunter for a day, in search of free roaming Wild Polynesian Boar, Hybrid Sheep, and limited hunting is available for Wild Eland, Wild Aoudad (Barbary Sheep) and Wild Oryx. Hunting has been a way of life on Niihau Island since the first Polynesian settlers brought pigs to the island centuries ago. Today’s decendants of those pigs are essentially unchanged from the first introduction, making the boar on Niihau unique trophies. 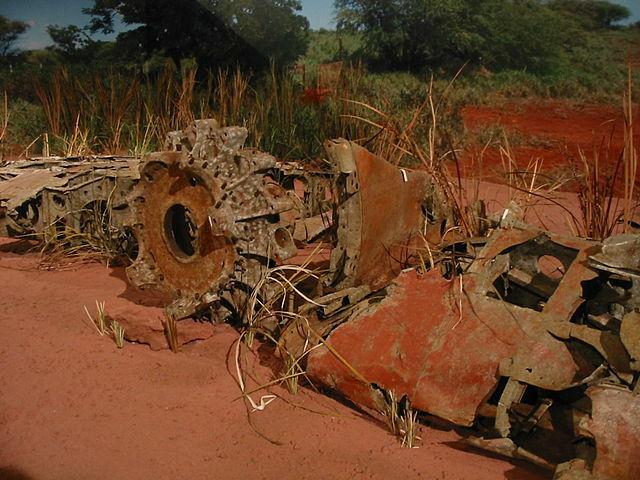 This rusted wreckage of a Japanese Zero which crashed during the attack on Pearl Harbor, is one of many sites on Niihau visitors rarely get to see. When the ancestors of the present owners purchased Niihau in 1864, they introduced sheep to the island. The owners and residents have hunted the pigs and sheep for food for many generations using mostly ropes and knives. In recent years, the populations of these animals increased to unacceptable levels. Mass hunting was started to control the feral sheep and pigs: thus Niihau Safaris Ltd. was created to implement programmed harvesting of sheep and pigs to prevent further damage to Niihau Island. Hunts with Niihau Safaris give hunters the opportunity to enjoy good trophy hunting while simultaneously participating in a program of useful harvesting of game. For Kauai visitors who want to take their adventure one-step further than the mountain tubing, ziplining, and horseback riding already available on the Garden Isle, a tour to Niihau may be the right direction. But, the activities there are limited — and expensive — so, think wisely before you book a trip to this unique and culturally-significant island.